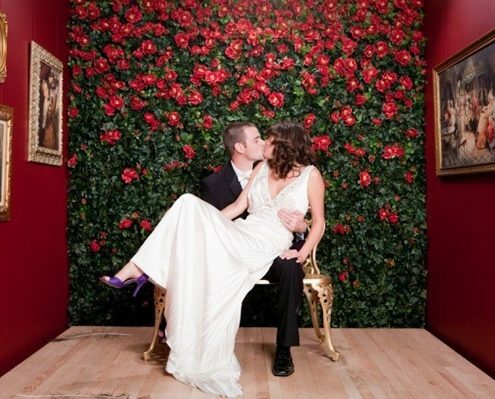 Hire Photo booths is a leading supplier for Photo booth Hire in Surrey and its surrounding areas. We have number of different Booths to cater for all types of Events and budgets. 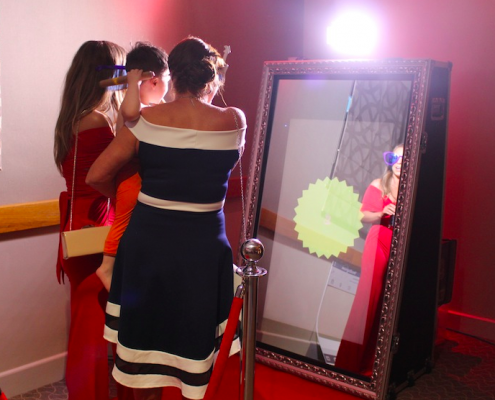 Our Magic Mirror is great in confined spaces, the Oval Booth is an enclosed Booth which is great fun to capture funny moments without anyone seeing, the Wall and the Pop Up are perfect for small parties! 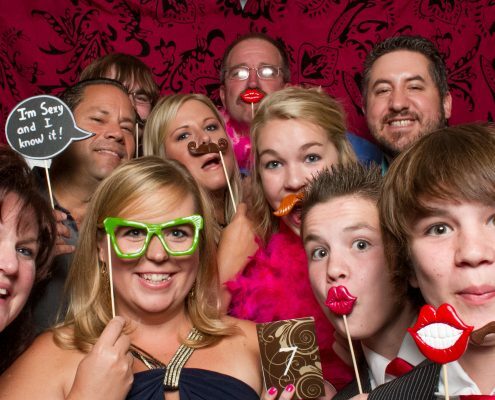 Hiring a photo booth allows both you and your guests to cherish amazing memories from your special event. If you are looking for Photo Booth Hire in Surrey call us to day on 0203 697 6011.